PATRICK LAND & AUCTION INC.
Click on the house photo for additional images Click on the MLS Number for a print preview . .
1700 sq. 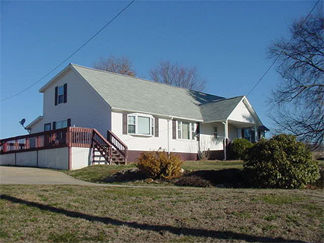 ft. 4 - Bedrooms, 2 - baths, hardwood floors, replacement windows, central heat/AC downstairs and a fireplace with gas logs. Master bedroom/bath added in 2005, 16' x 23' den added in 2006. 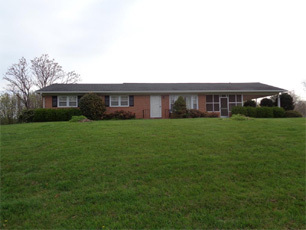 Brick Ranch in the Critz area, move-in ready. 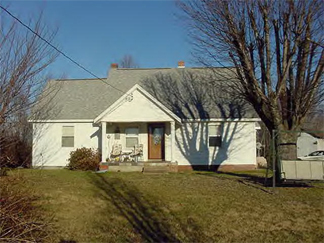 Three Bedrooms, One full Bath, Kitchen, single carport, three out buildings, paved driveway and replacement windows. Nice screened in Sun room to enjoy that cool summer breeze. This house has been very well maintained, replacement windows, heat pump, architectural shingles, paved driveway, hardwood floors under carpet. This is a must see ! 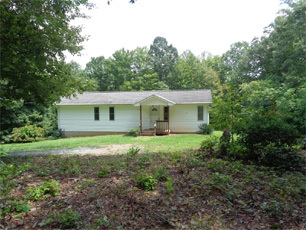 Stokes County N.C. Only 40 minutes from Winston-Salem/Greensboro area.Apx 2 acres with a 3390 sq.ft. house with 3 bedrooms on main level, 2 bedrooms and bath on 2nd level, formal dining, living, den w/fireplace, kitchen and tons of storage. Full basement with bath, water stove, wood stove, central heat/ac. Very nice level yard, fruit trees, storage building, carport and paved driveway. 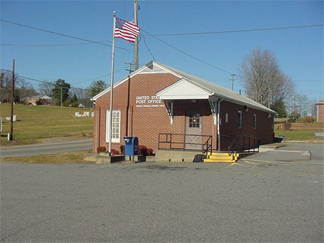 Stuart, VA 2800 SQ. 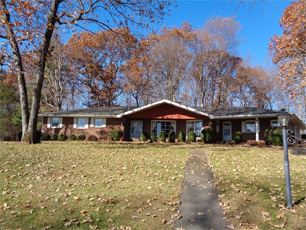 FT. on 3 acres, 4-Bedrooms, 2 1/2 baths, open kitchen, dining and den with gas logs. Large Master Bedroom and bath on first floor. 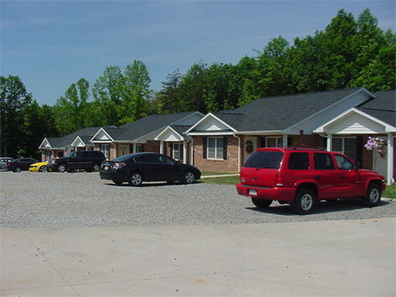 Lot of storage, oak cabinets, hardwood floors, ceiling fans, only minutes from town. Cement parking area, deck, 19 x 17 storage building with a 12 x 17 shed .More land available. Wonderful, Very Spacious One Level Living At Its Best, Nestled in the woods across from Gordan Trent Golf Course, Perfect for Entertaining. 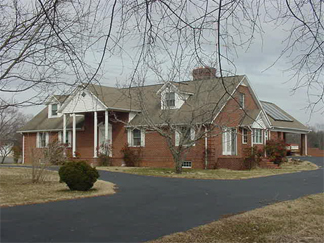 Tons of storage, built- in cabinets, a fireplace in the Living Room and Den, Office, Sun Room, 3-Bedrooms, 3 Baths on 3.6 Acres +-. Attached Double Garage, Detached double carport, 2 storage buildings, asphalt driveway and views. A Must See. © Copyright 2018 Patrick Land & Auction Inc. All rights reserved.